• Why Do Most Men Only Ever Reply to the Last Question You Send? • 7 out of 10 Filipinos don’t have dreams—this summit is determined to change that! • Don’t forget to catch April’s ‘Pink Moon’ this Friday night! CONTACT US NOW, TO PARTNER WITH US! 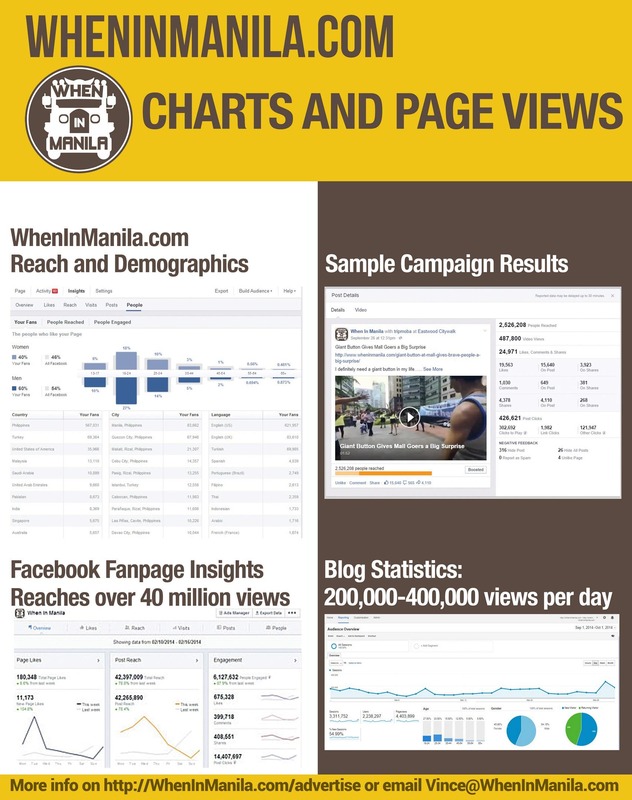 Google Analytics Screenshot of WhenInManila.com’s 1.5 million views within a 30 day period. As you can see from the Google Analytics chart, we’re getting at least 100,000 views a day, which are the lower peaks and we go all the way up to 400,000 views and more in just one day. Moreover, our Facebook.com/WhenInManila Like page is also getting separate unique views that reach up to MILLIONS of impressions per day! Furthermore, running contest promotions on our site has proven to be HIGHLY effective and is one of the favorite marketing tactics that our partners love to do. 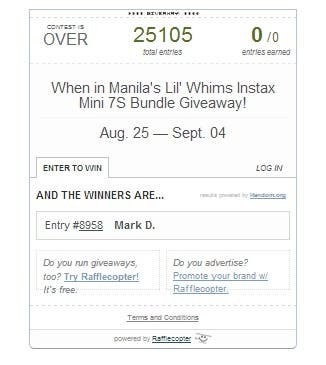 See the screenshot of one of our recent contests below, that got over twenty five thousand (25,000) entries in just a few days! With that, we just wanted to say THANK YOU for all the support! Thank you to the contributors who share their stories. Thank you to the partners who help us grow. And of course, thank YOU for being an avid and loyal reader! We would not have made it to one million unique views in a month, without YOU! UPDATE: WhenInManila.com is now in the Top 100 most visited websites in the Philippines according to Alexa. Or you may email Vince@­WhenInManila.com for feature inquiries or for your advertising and marketing needs. With that said, we would love to work on some more long term partnerships with you and your brands / clients. We can do some social media campaigns or regular monthly blog posts or even banner ads for your brands to help push them on the internet market space. There are many benefits to long term partnerships like continued social media promotions on a regular basis, and the targeting of multiple keywords. Moreover, having lots of articles about you that may appear on Google searches is a big plus. Our past clients really saw an upswing in brand recognition when we blog about them on a monthly basis. I’m sure we can do something both fun and very visible. Please do let me know if this is something you may be interested in. Thanks so much and looking forward to working with you soon. 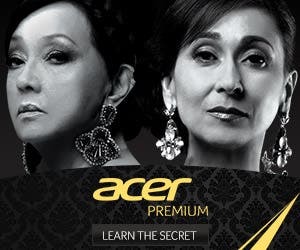 Sample 300×250 and 300×100 banner ad, displayed on ALL pages. I am a blogger. I keep a personal online journal. I am an online historian. I am a blogger. I care about making the most out of my life. I write what I live, I live what I write. I blog only about what I love, what I believe in, what I find interesting. I blog every chance I get. blogging is my lifestyle. I write my own words – content 100% by me; original writing that can’t be found elsewhere on the web. I uphold my company’s values. I can make my own opinions while being respectful of others’ views. I am Transparent and honest. I value integrity. 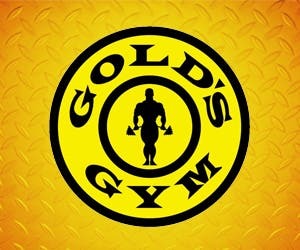 I properly disclose sponsorships in whatever form. I am against using the online medium to speak ill of others. I maintain humility with success. I am responsible for my thoughts, words and actions. I am one of the first to link to the new thing that everyone will be talking and thinking about. i don’t just report trends. I influence trends. My goal is to share information. I am a thought leader. I change the world.